Okay, let me first say that I'm sorry I lied. I meant to "give" you this yesterday, which turned from delicious to horrible, then back to okay-ish again. Explanation? Sure. So after I did my tiny post yesterday morning, I thought to myself, 'Hey! I kind of feel better...maybe I'll move around a little more past my bed.' Sooo, I cut up some delicious watermelon and ate WAY too much for one person alone to handle. That's another story of its own. Since I haven't seen the light of day since about last Wednesday, I figured it was high time to finally sit outside and enjoy the sunshine (otherwise known as the 90 degree muggy weather). Of course I had to let poor Xenie outside also, as I'm sure it'll be a while until she forgives me for not walking her since a lightyear ago. I was sitting in my chair, enjoying every last bit of the melon, until I decided to finally look up from my plate and notice that the dog was nowhere in sight. Remember when I mentioned that our house is backed up to the woods?? Yes. The dog squirmed her way through a hole in our back fence and embarked on her own exciting journey. I, on the other hand, was like a chicken with its head cut off running all over the place, hoarsely calling her name while clapping my hands and shaking her ball, all the while sweating too much for my own good. My husband even came home work and joined the search party, and after an excruciating half hour, we found her sniffing around in a huge, open field past the woods that I didn't even know existed behind our home. It's actually a beautiful place, but I was in no mood to take photos. Now I know what it must be like when people lose their pets, let alone their kids. I think my child will be wearing one of those monkey backpacks with a leash attached. No, kidding...sort of. After all the commotion, my body decided to go back to being limp and unproductive. 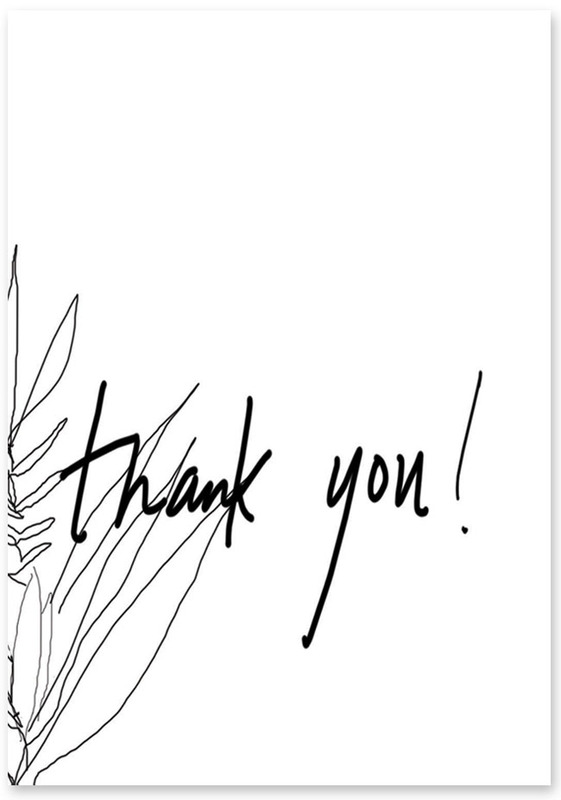 Wish this could be a real card you could touch, but consider it my gesture of appreciation for your kind words and the huge amount of support you show me every day. You are so super sweet! You're welcome and Thank YOU back for feeding us so much inspiration and making the world a happier place with your art and your ideas. Glad you found your doggie, phewf! Also, the watermelon. It's one of those foods that I just can't stop eating until my stomach feels like it's going to burst and then I feel awful for a while after. But I do it every single time. What is up with that?! Oh Holly! I'm so happy to have met people like you through blogging. I'm SO glad we found her too! I was beside myself. Haha! I suffer from the sam condition! I have no idea what's up with that! Daisy: It was such a nightmare. I'm so glad my husband is good at keeping a level head! I can't wait to show you! I was amazed all that was behind our house. Honestly, I thought it would be filled with twigs and trees, but it's like a tiny oasis instead. Thank you so much, sweet girl! You are too sweet. Thank YOU for having fun-loving and awesome posts. I look forward to always reading your content. Cheers!! Cathy: Aw, thank you! I feel the same way about your blog!